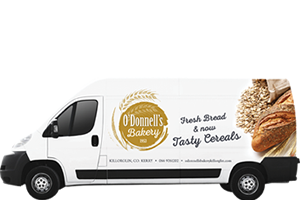 O’Donnell’s Bakery was established back in 1952, in Killorglin, County Kerry by John O’Donnell.   Our small bakery offers a selection of products in store and online for the enjoyment of the local and wider community. 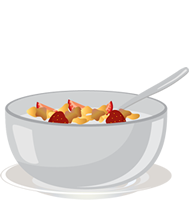 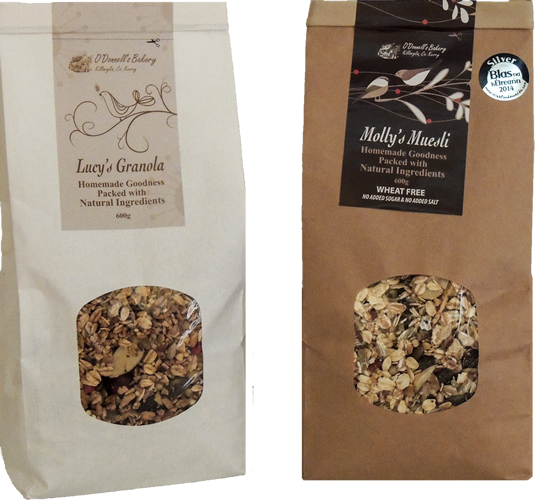 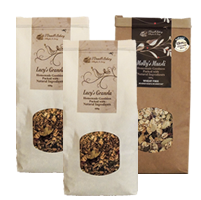 O’Donnell’s Bakery features breakfast products include Lucy’s Granola and Molly’s muesli, named after Josie O’Donnell’s two girls.